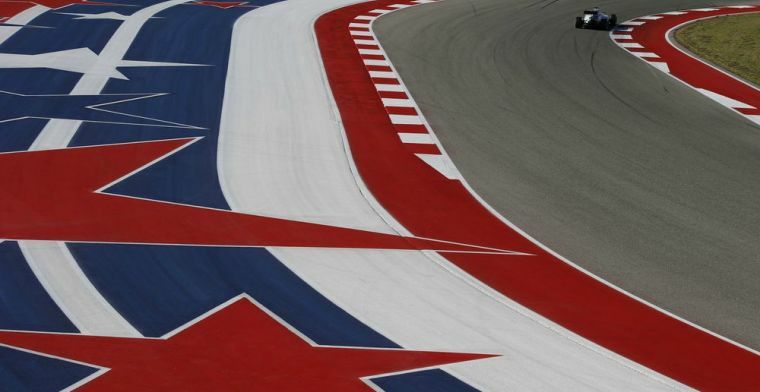 Formula One seems to have finally found an American home at the Circuit of the Americas in Austin, Texas, after several failed attempts. The track has produced some great racing and incredible moments since it was introduced to the F1 calendar in 2012. And now, American series IndyCar wants a piece of the action and has announced it will be hosting a race in 2019 at the circuit, replacing the Phoenix Oval track. It will be the first time that F1 and IndyCar have raced on the same track in the same season under IndyCar’s current sanctioning body. This means that the amount of oval tracks left on the IndyCar calendar has fallen from six to five out of the 17 races. As recently as 2003, Indycar only raced on ovals. Laguna Seca has also been announced as the season finale, replacing Sonoma. Fernando Alonso is reportedly interested in racing in IndyCar next season, so the introduction of a familiar circuit could provide a bit of home feeling for the Spaniard if he does decide to race in America.